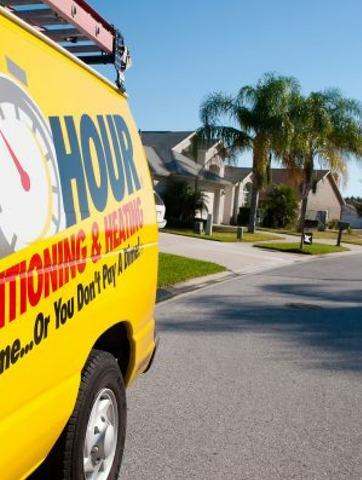 with BroTASTIC air conditioning and heating service, 24/7. Seriously! The Bros know how to get the energy company to pay for your new Air Conditioning System! Sounds crazy. But WE GUARANTEE IT. How Can One Hour Bros Help You? WHY GO WITH THE BROS? We’re always on time, or you don’t pay a DIME for our service. Our "Protection Plans" have the happiest members and happiest SYSTEMS in the nation! Across Jacksonville from World Golf Village to Everbank Field and beyond; The One Hour Bros Team serves YOU just like Papaw said: like FAMILY. 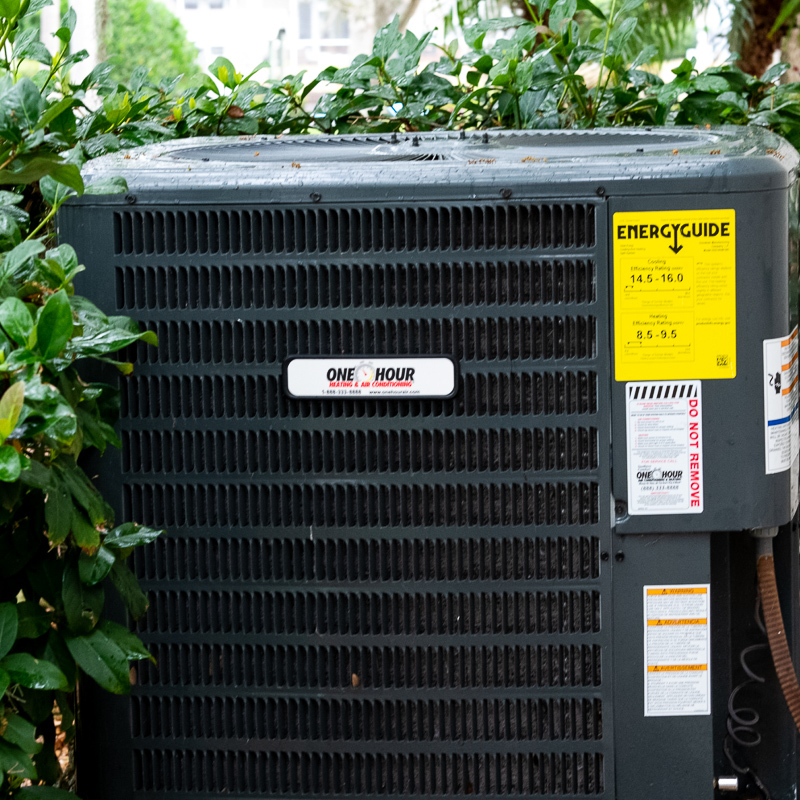 We received the ultimate bad news as far as our air-conditioner goes, it needed to be fully replaced. Or technician took the time to go through the entire unit to see what could be saved if anything and gave us multiple choices of how to go about saving our system. Fortunate for me I have a family member in the business who is able to replace my entire system at cost. But one our air-conditioning gave me a very fair bid that I don't think I could have beaten had I not had a family member in the business. I now have a completely new system but I fully intend on keeping one our air-conditioning as my monthly maintenance company. I am very happy with their service and dedication to quality. 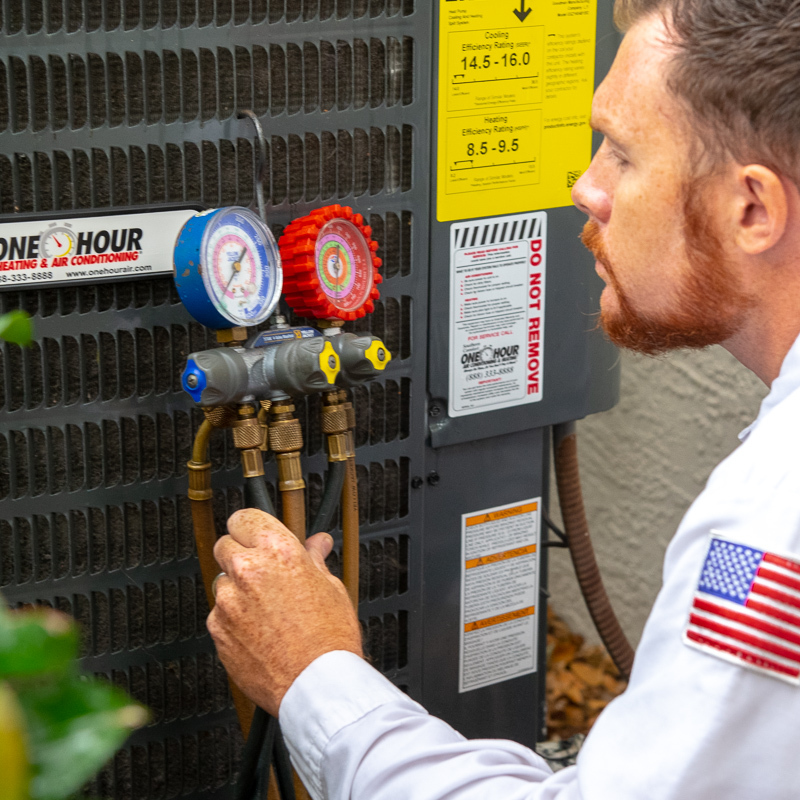 I just purchased a new home and had my heat & air unit serviced by Bill with One Hour Heat & Air. They sent someone over that same day! Bill meticulously went over the entire unit, washed the outside unit thoroughly and changed the filter. I am so pleased with their service and plan to have followups on a regular basis. Your tech Amir was very professional and knowledgable on air conditioning unit. Thank you. I am very please with the professional performance, salesmanship and workmanship that One Hour AC & Heating exhibited. All work was done to my satisfaction. Great company to work with but do not get into a contract with Direct Energy. That company will talk down to you and never respond back to you when you try to get a refund.